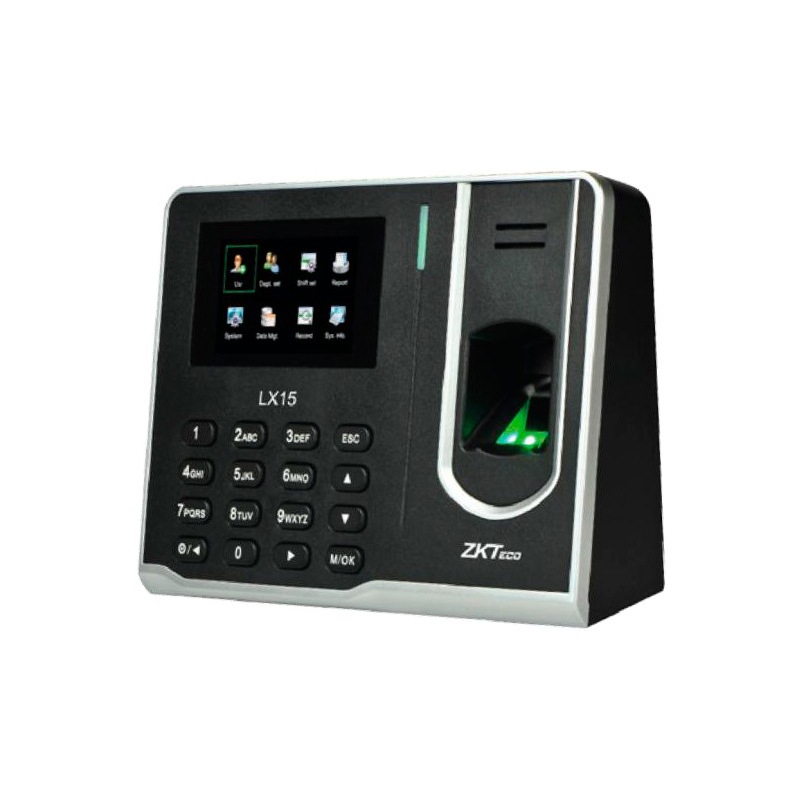 LX15,with SSR report (Self-Service-Recorder) stored in the time clock, which is applicable to small chain stores. Employee’s infomation can be redacted in excel format. Also it is standard with USB Host and USB Client, smart shape design, especially with 2.8 inches TFT display, vivid interface for fingerprint image quality and verification result etc. No internet needed. You may download datasheet at here.